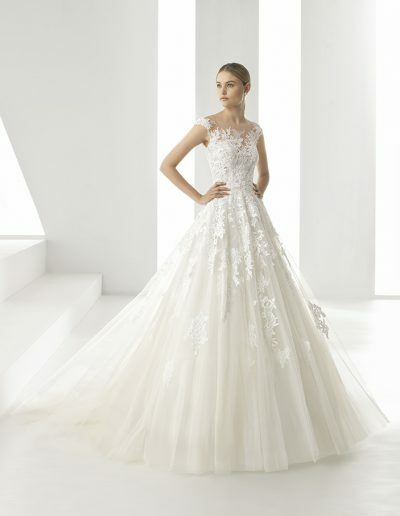 The Spanish top designer Rosa Clará has grown into a leading global bridal brand in the past few years. Characteristic of Rosa Clará is the high quality of the materials used and the design. The designs are exclusive and beautifully finished. 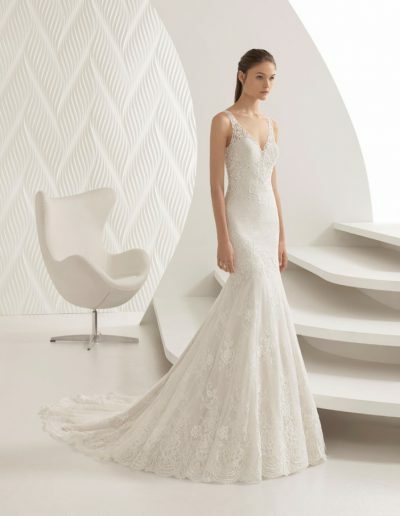 A Rosa Clará wedding dress feels like a second skin and you feel wonderful when wearing it. 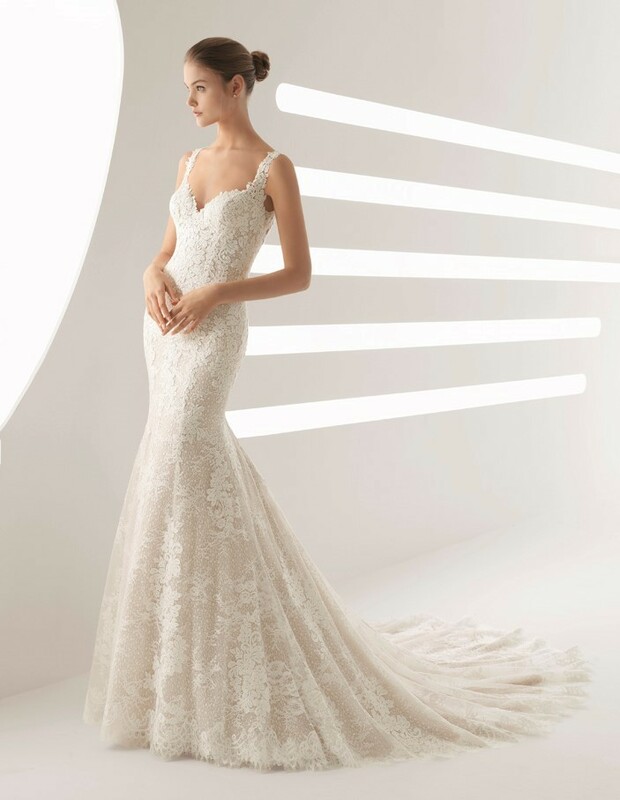 Rosa Clará is taking the lead in innovation regarding bridal fashion and succeeds in presenting beautiful collections, with a touch of its Spanish cultural influences, over and over again, which can be called trendsetting. 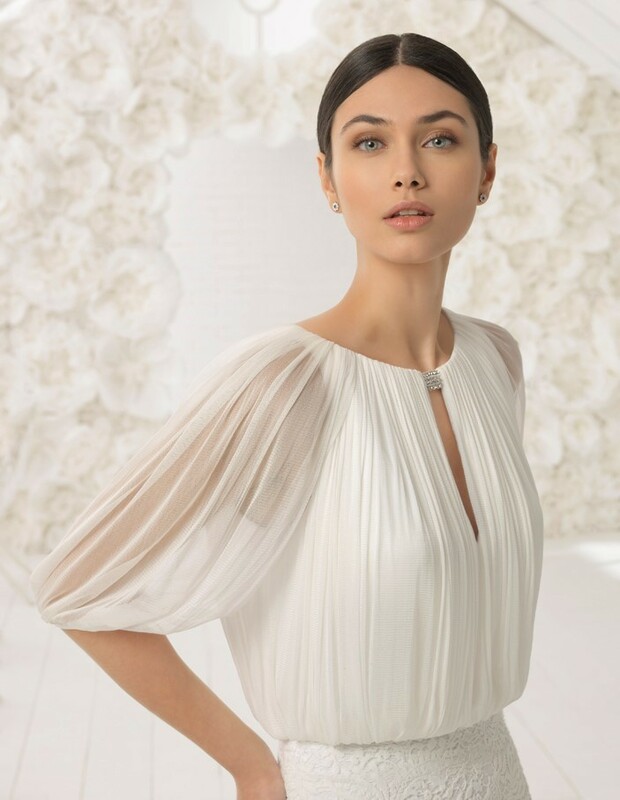 By entering into collaboration with haute couture designers such as Christian Lacroix, Karl Lagerfeld and Zuhair Murad, the brand name Rosa Clará has gained worldwide fame. 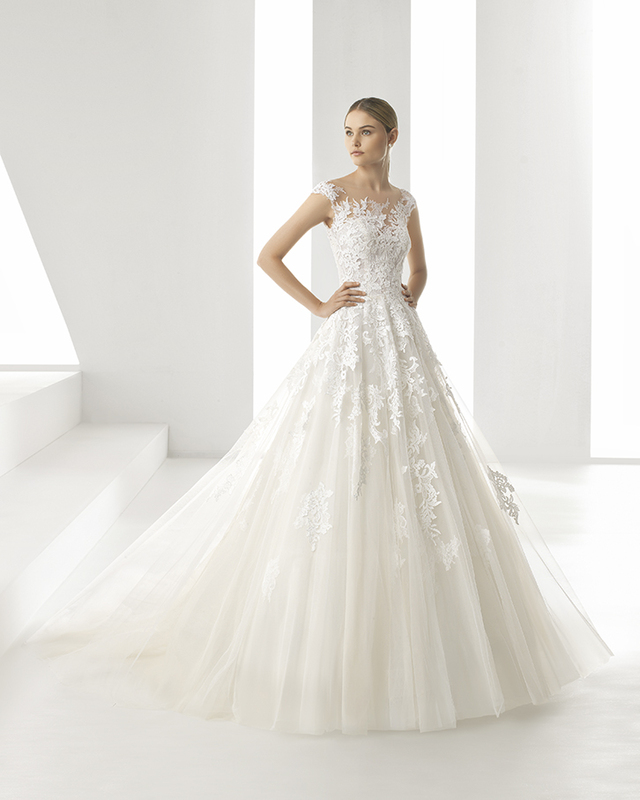 Do you like exclusive Spanish design too and do you want to marry and shine in a real Rosa Clará wedding dress? Make an appointment for a fitting session at Xsasa Bruidsmode. We would like you to introduce this top collection.